Finally, the KTM has launched the KTM 125 Duke ABS in India at a staggering price of INR 1.18 lakhs (ex-showroom). The KTM branded motorcycle is one of the affordable offerings from the house of Bajaj in India. 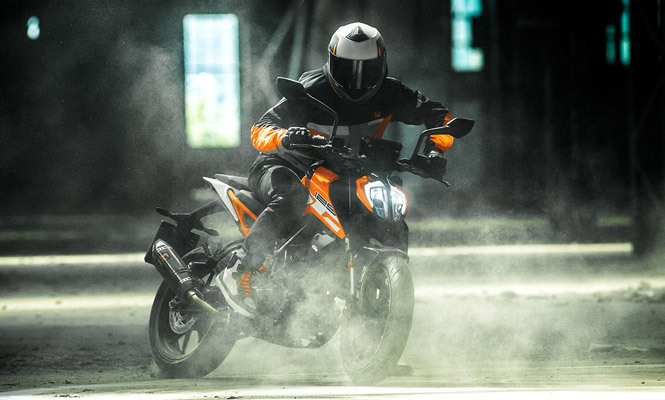 The recently launched KTM 125 Duke ABS shares its design language from the KTM 200 instead of KTM Duke 390 which is available in the international market currently. 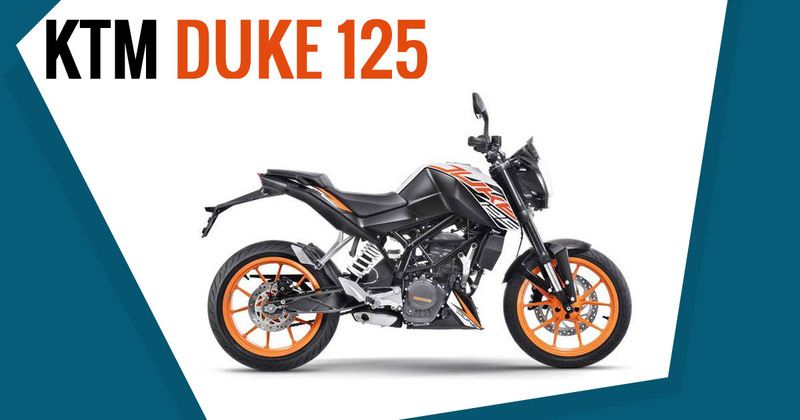 The latest KTM Duke 125 ABS has a revamped sticker and design elements across its frame which is better loaded with a single channel ABS which is same as KTM Duke 200. The bike has the 125cc engine which does not specifically needs an ABS unit as it is slightly under 125 cc mark but still the KTM is at ease to offer ABS version instead of the CBS version. The bike has powertrain of 124.7cc, liquid-cooled, single-cylinder, DOHC motor producing 14.5hp at 9,250rpm and 12Nm of torque at 8,000rpm which is mated to the six-speed transmission. Coming to the braking specs, it has a 300mm single disc brake up front while a 230mm disc brake at the rear wheel. The height of the seat is pegged at 818mm while the kerb weight of the KTM Duke 125 ABS is 148kg. The bike competes with the Yamaha R15 V3.0 (Rs 1.27 lakh), TVS Apache RTR 200 4V ABS (Rs 1.11 lakh) and the Bajaj Pulsar NS200 (Rs 1.12 lakh) in the pricing as well as performance category.